This is the stage uniform “Starpiece Memories” from “THE IDOLM@STER MOVIE – Kagayaki no Mukougawa e!”. While I first saw the design from the movie’s poster, it just remind me of the uniform or something from Honnouji Academy XD. However it seems to be nicely designed: red and blue star-shaped accents on white color, modest but emphasizing body shapes, lean and stylish but not hindering movements, yet being one of the best stage uniform here. ブリリアントステージ 星井美希 ローソンver. Brilliant Stange Hoshii Miki Lawson ver. 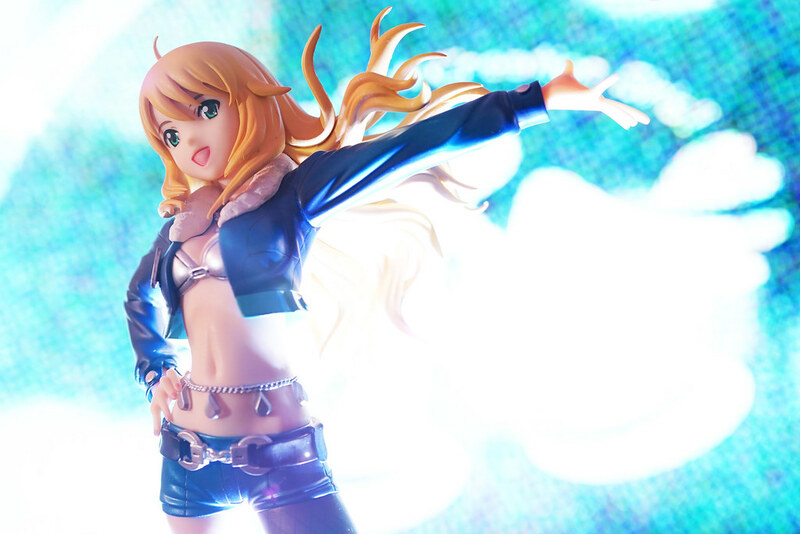 This is Hoshii Miki from Megahouse Brilliant Stage idolM@ster2 series. While pink ver. 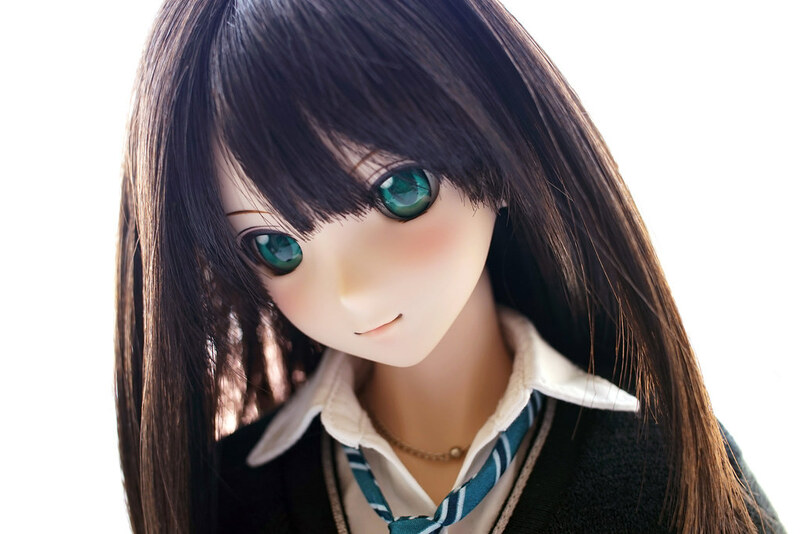 is a normal retail product in Feb 2012, the “Good luck Turquoise color” ver. is released as a campaign gift by Japanese convenient store LAWSON. There is also a green ver. 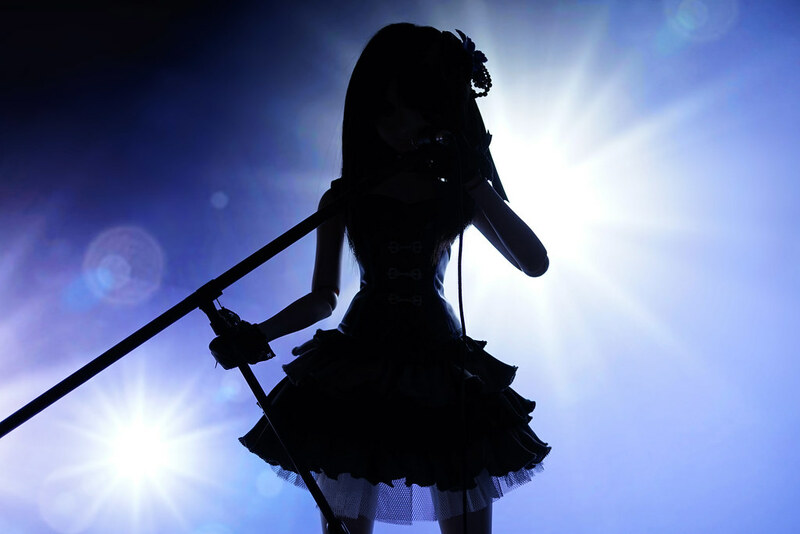 (Miki’s image color) opened for pre-order now, and to be released in March 2014. Among all 3 versions, it seems that I like the blue one most.